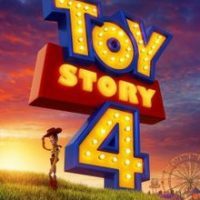 The first full length Toy Story 4 trailer is out! It looks amazing! I can’t wait until June 21st when it hits theaters!